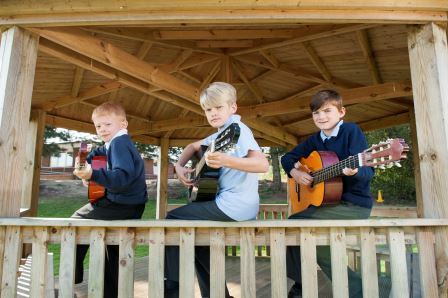 At Acle Primary School we value the role of music within our curriculum and the enjoyment which can be gained from participating in a whole range of musical activities. We have a designated music mobile which is spacious, warm and very bright. Our well stocked percussion trolleys are always being used for class music, and musicians are encouraged to bring in their own instruments to add to their class performances. Music is always part of a class ‘Show and Tell’ assembly. All children in Year 3 have a weekly recorder lesson. 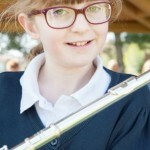 They learn to play the recorder and also some music notation and rhythm skills. 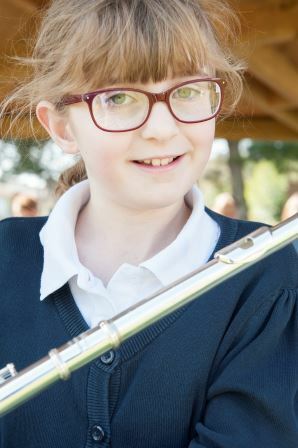 Musicians are entered for ABRSM and Trinity Guildhall Exams.